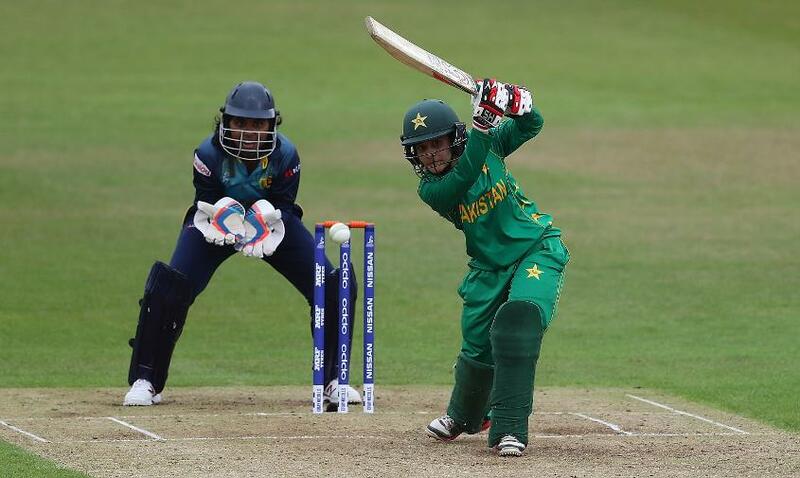 Javeria Khan has been named to lead the Pakistan team in the upcoming series against Bangladesh and Australia in the absence of regular skipper Bismah Maroof. The women's selection committee, headed by former men's team pacer Jalaluddin, named a 15-member squad for the two series, with Khan penned in as the captain. "Bismah Maroof is unavailable for the selection due to surgery, but may be included for the series against Australia subject to full recovery," said the Pakistan Cricket Board in a statement. Khan, one of Pakistan's most experienced cricketers, has featured in 88 one-day internationals and 75 Twenty20 Internationals, and has over 3500 runs to her name. She has also picked up 28 wickets with her off-spin. Pakistan will play four T20Is and a solitary ODI on the tour of Bangladesh, which begins on 1 October. This will be followed by a 'home' series, to be played in Kuala Lumpur, against Australia, where the two sides will contest in three ODIs and the same number of T20Is, starting 18 October.